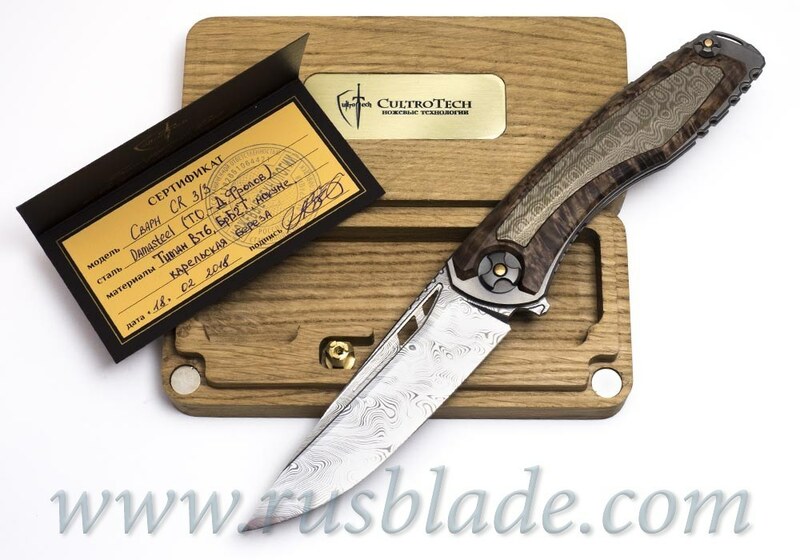 CultroTech Knives Company (Custom knives, knife technology) produce small-scale projects knives, exclusive and custom-made knives from Russia. 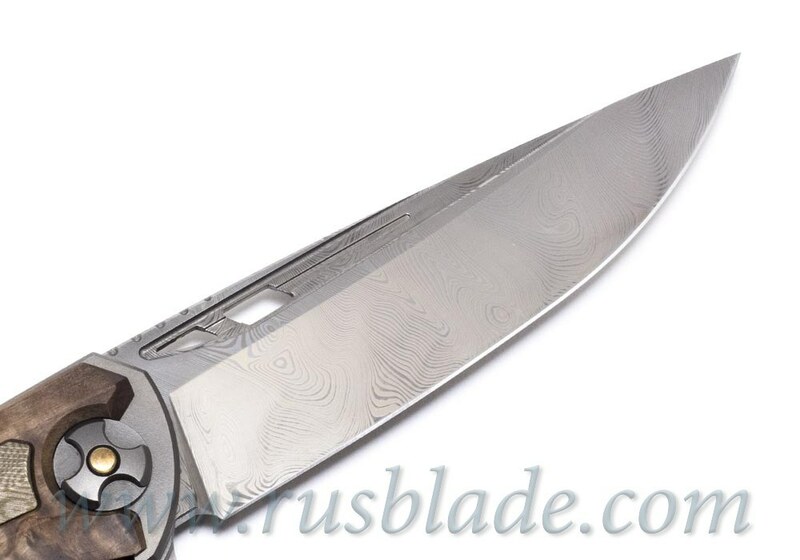 The company produces few knives, all knives are made by hand, the waiting time for the manufacture of a knife can be from 1 to 6 months. 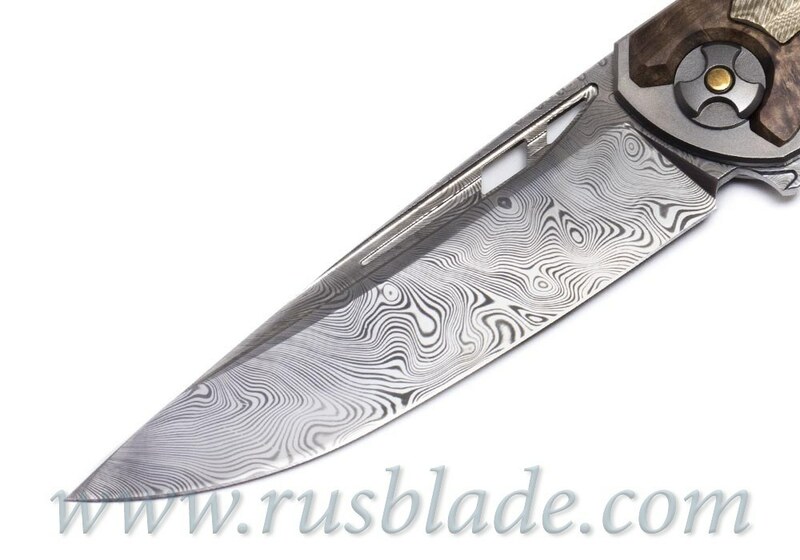 This Svarn II knife by CultroTech Knives made perfect, damasteel blade. 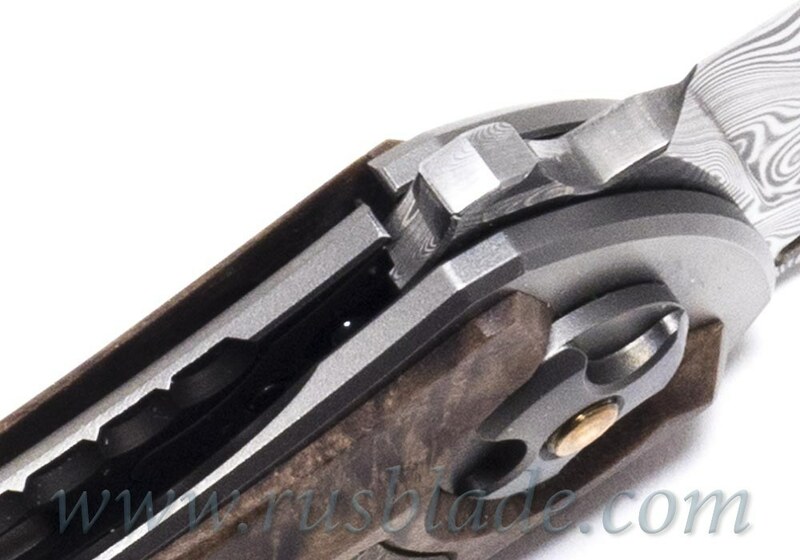 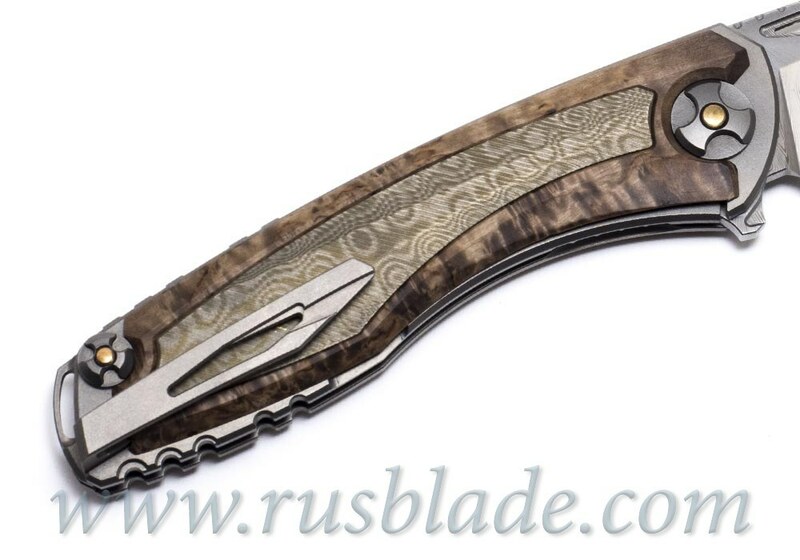 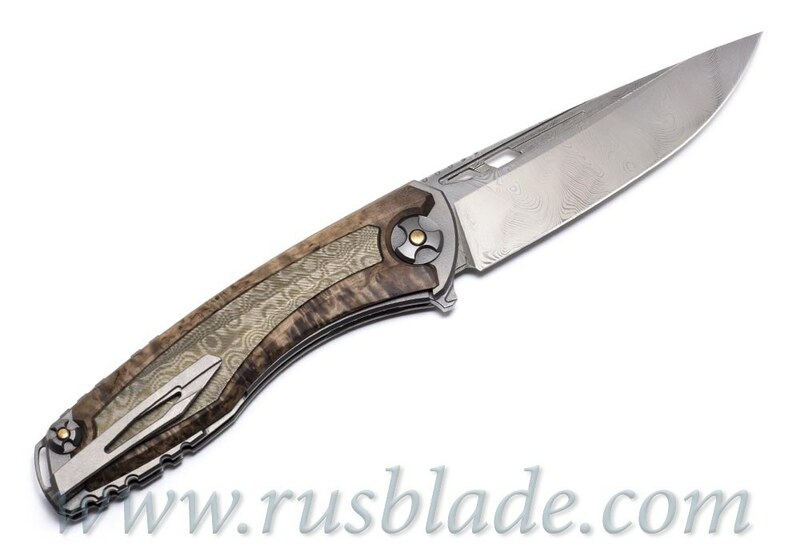 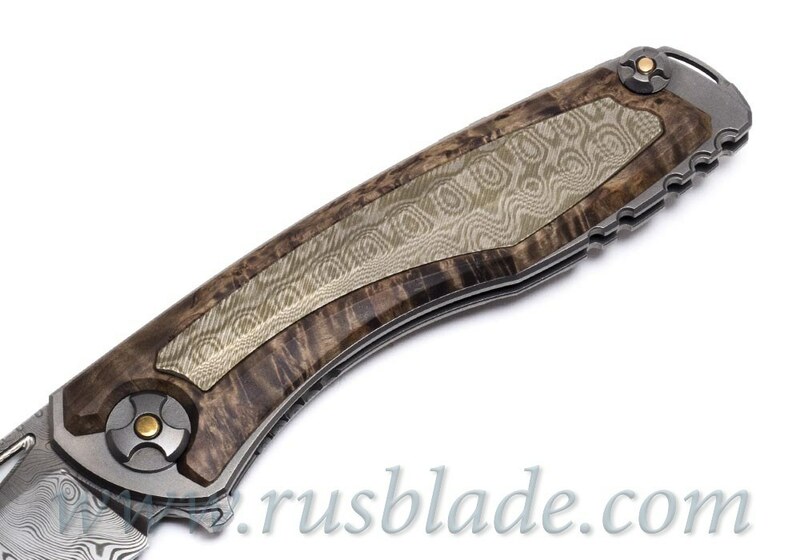 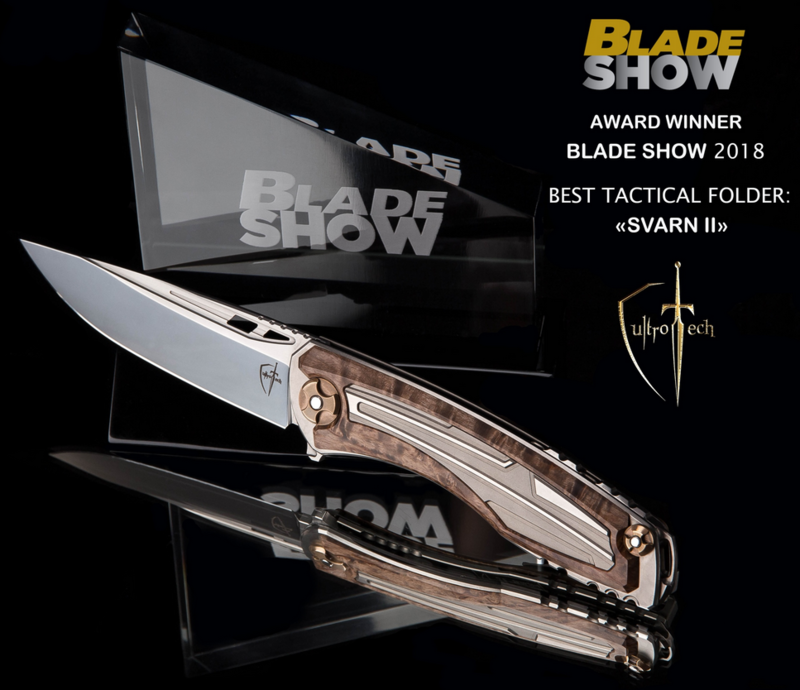 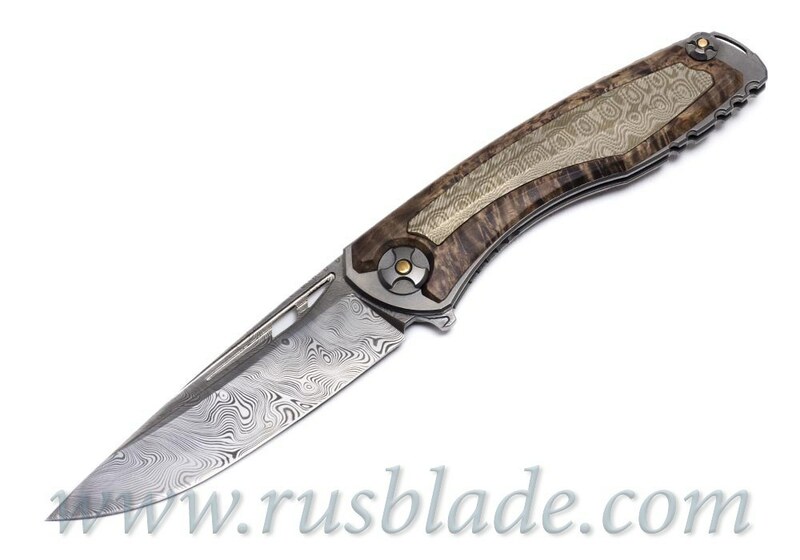 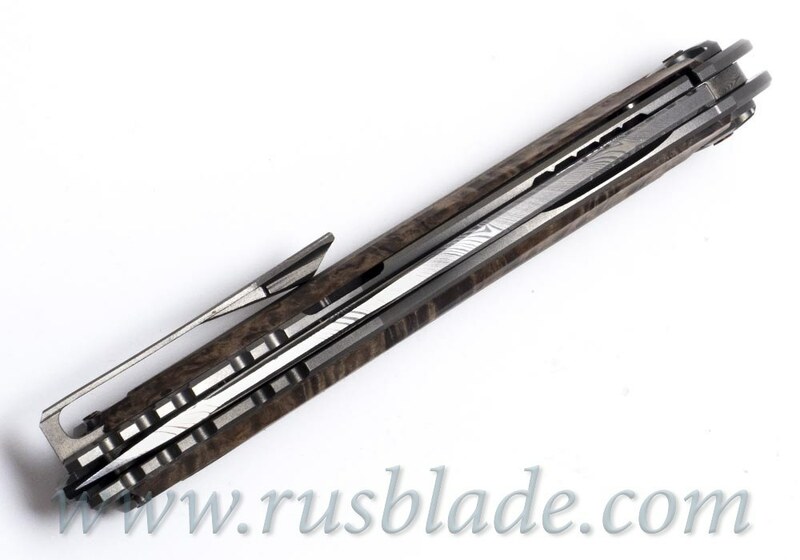 Blade length 100 mm, thickness 3.3 mm, handle titanium, mokume and korelian birch, pivot - bronze washers, patented design. 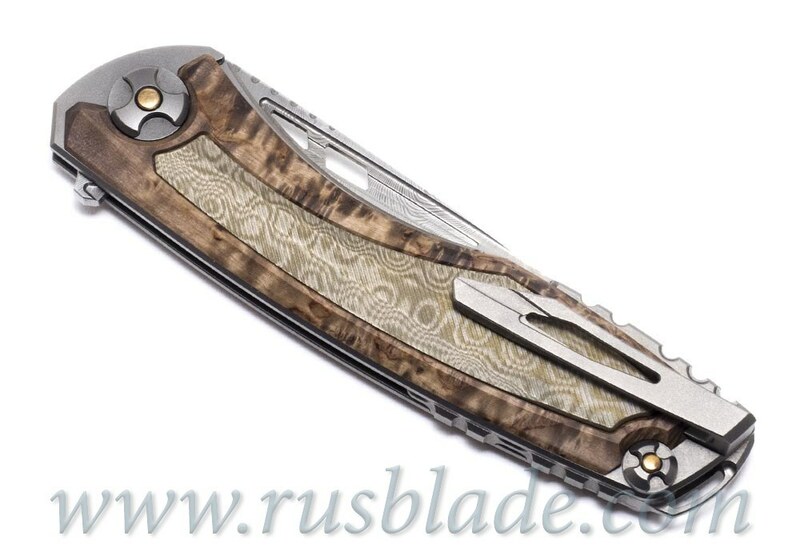 Weight 143 gr. We work directly with the manufacturer, so you can order any one of the knives from CultroTech through our store.